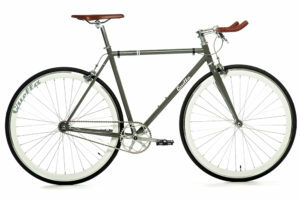 We're a British single speed bike designer and retailer, established in 2012. 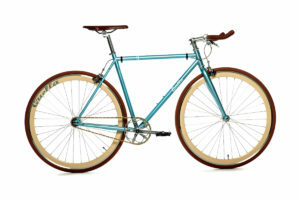 You'll find reliability, value and vintage design in all the bicycles we sell. Just check out our reviews. Check independent review site eKomi to see what our customers make of our products and service. 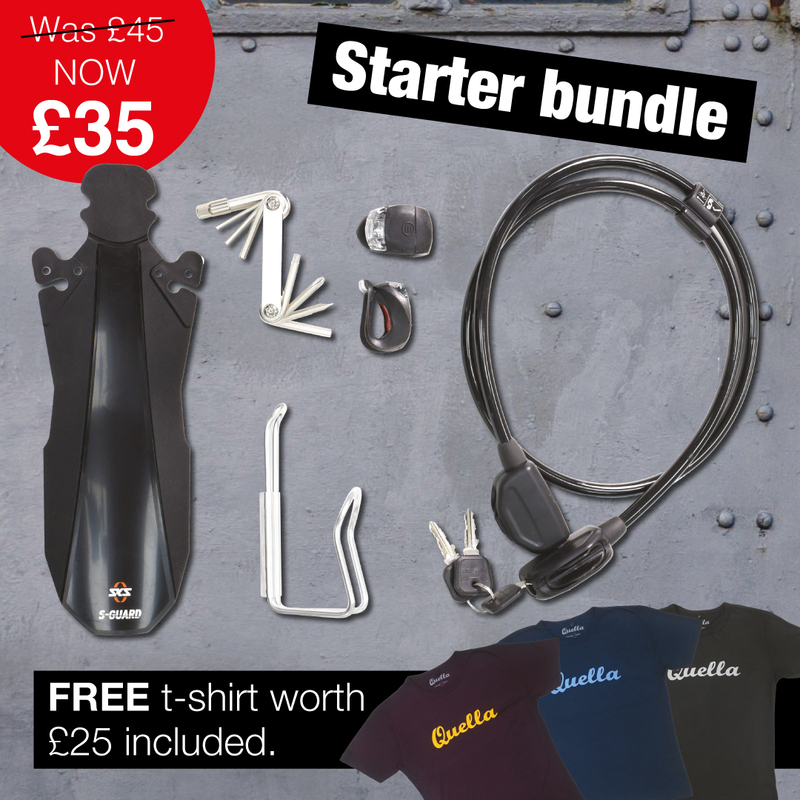 This bundle has everything you need to immediately look like a seasoned professional. New for 2019 we have created the Stealth Range. 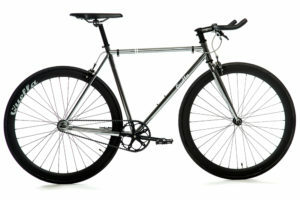 Using our Hi-10 steel frames with classic fixie geometry we have incorporated a rear mag wheel with flip-flop hub. Go with the Stealth in black or white. 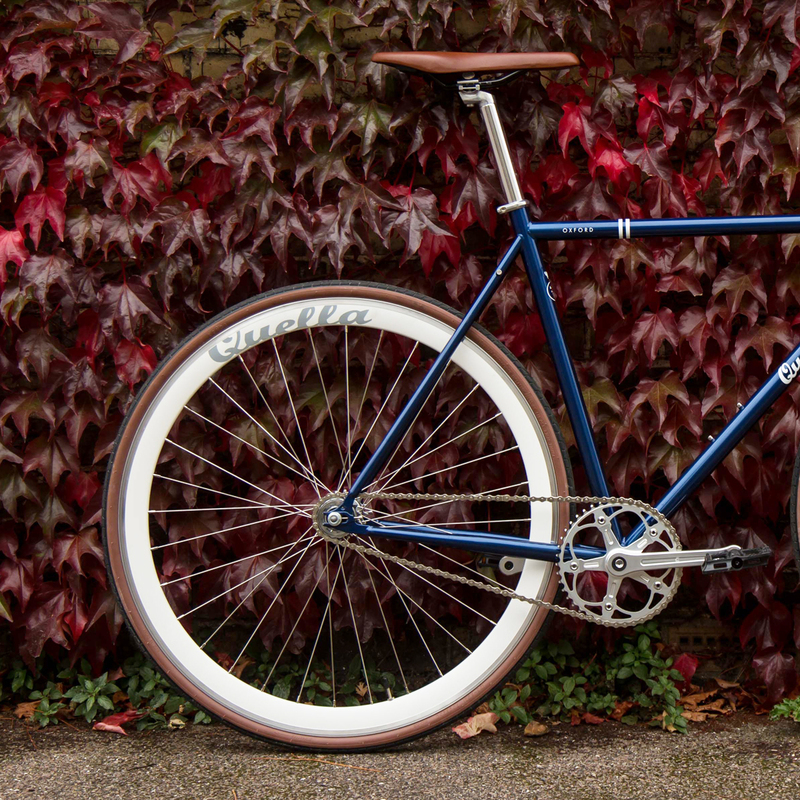 Want to customise your Fixie? 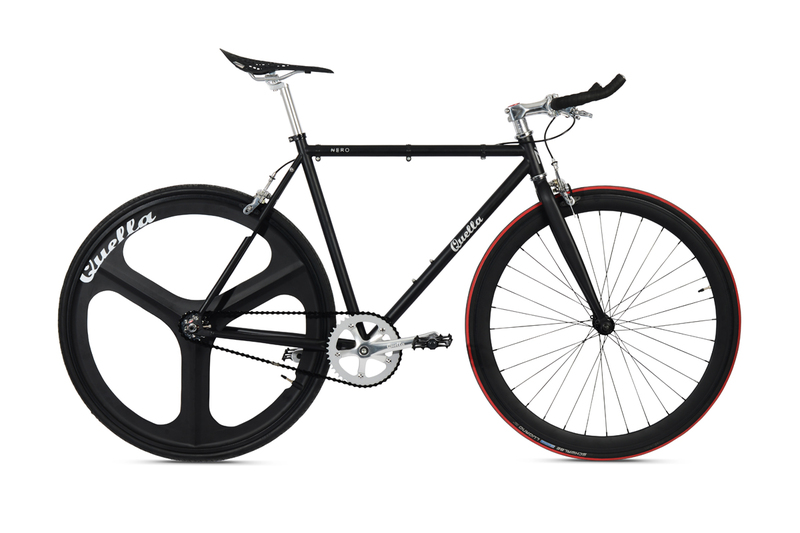 Whether you’re customising your existing bike or creating your own fixie from new, at Quella we’ve got wheelsets in a range of colours. Why not go the whole hog and unleash your inner creativity. 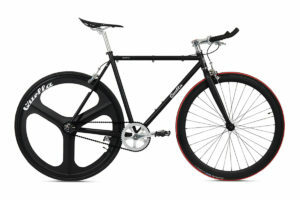 Change the handlebars, add some funky handlebar tape, colour tyres and a new saddle and you’ve got your very own fixie – unique to you!